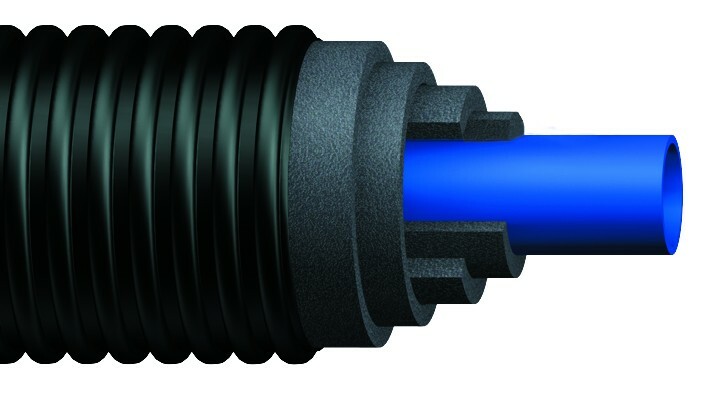 Uponor Ecoflex Supra Pre-Insulated Pipe has been designed to work in a range of installations including swimming pools, hotels or in industry. Its main application is portable waster, cold water and cooling water but also works with waste water. This product is cut-to-order. Returns for any bespoke/made to or cut to order are not accepted. Please ensure that all lengths and the correct pipe are ordered. Please refer to the Uponor Ecoflex Pre-Insulated Pipe technical guide PDF for full details. Orders of less than 10 meters will attract a £60 shipping fee.